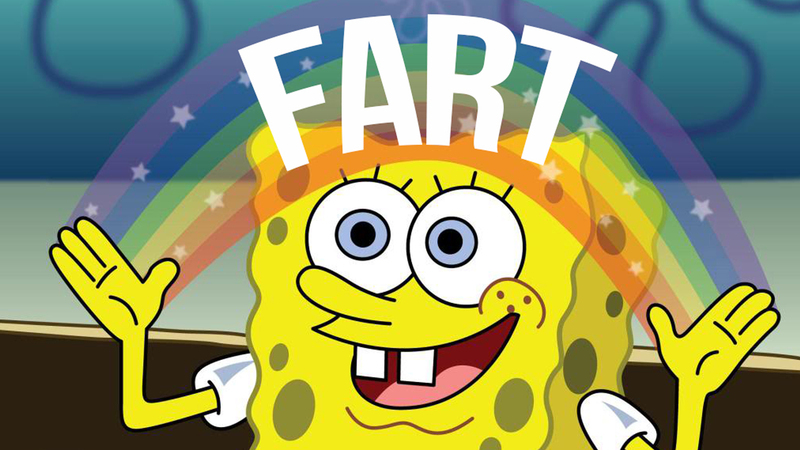 Is Farting Bad for You? Hi everyone! Happy Hump Day! I decided to write a blog on a topic that’s not so glamorous BUT a reality of life. FARTS. Don’t leave me hangin, everyone does it and at times it can be embarrassing. We sometimes get the urge to pass gas at not so opportune times which is super uncomfortable. They can also smell and/or sound weird. Although this topic is taboo I wanted to find out if they really are healthy for you or are farts a sign that something is wrong. Upon doing research, I googled: Is farting bad for you? I found out the answer is: Depends. But for the most part, farting is healthy for you. A fart, also known as flatulence, can be caused by swallowed air or carbonated drinks or partially digested carbohydrates that enter the large intestine from the small intestine. The bacteria in the large intestine break down partially digested carbs and turn it into gas. It’s also noted that farting can be a sign that we are eating the required amount of fiber needed for your body. 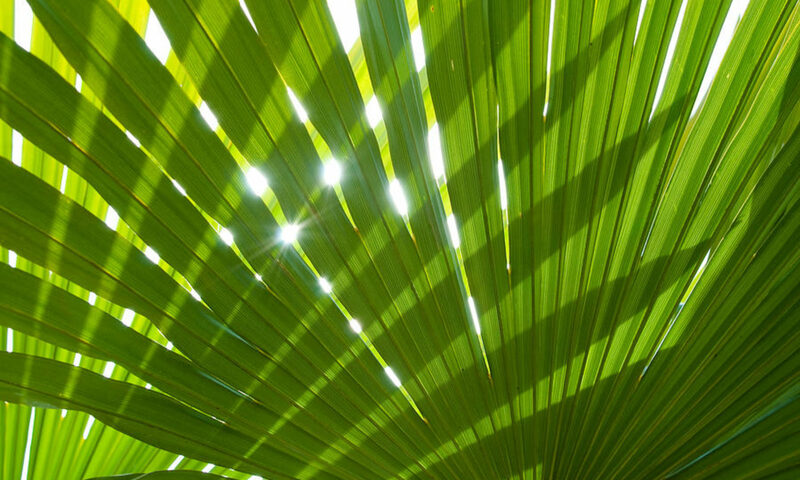 Leafy greens, in particular, kick the gut bacteria into high gear encouraging a more efficient digestive system. When is farting bad for you? Farting can be bad for you when it disrupts your daily life. An excess of farting, considered to be more than 15-20 times a day, can mean that there is more going on than just digestion. A visit to your doctor is encouraged just to make sure it’s nothing serious. So there it is! Farting is more than likely a healthy sign that your digestive system is doing it’s job. All we have to do is make sure we fart in the most polite way possible like excusing yourself when in a social setting. Some also resort to gas reducing pills, which I found out, are not good in the long run. They can actually destroy the good gut bacteria currently residing in your intestines. And if you’re like me I’m doing everything in my power to strength my gut bacteria without killing it. Think of your gut bacteria like a flourishing forest of organisms. A healthy gut is required for overall optimal health and vitality. Disclaimer: None of blogs are medical advice, please seek medical attention if you have questions about your health.